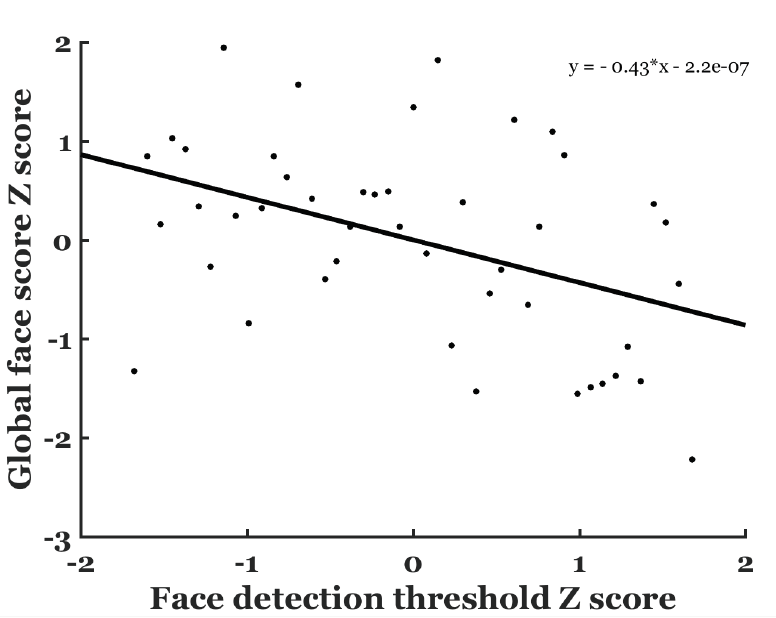 Burns, V., Lalonde-Beaudoin, G., Duncan, J., Bouchard, S., Blais, C. & Fiset, D. (2018) Individual differences in face identification correlate with face detection ability. Journal of Vision. Vision Science Society, St-Petersburg, Florida (USA).